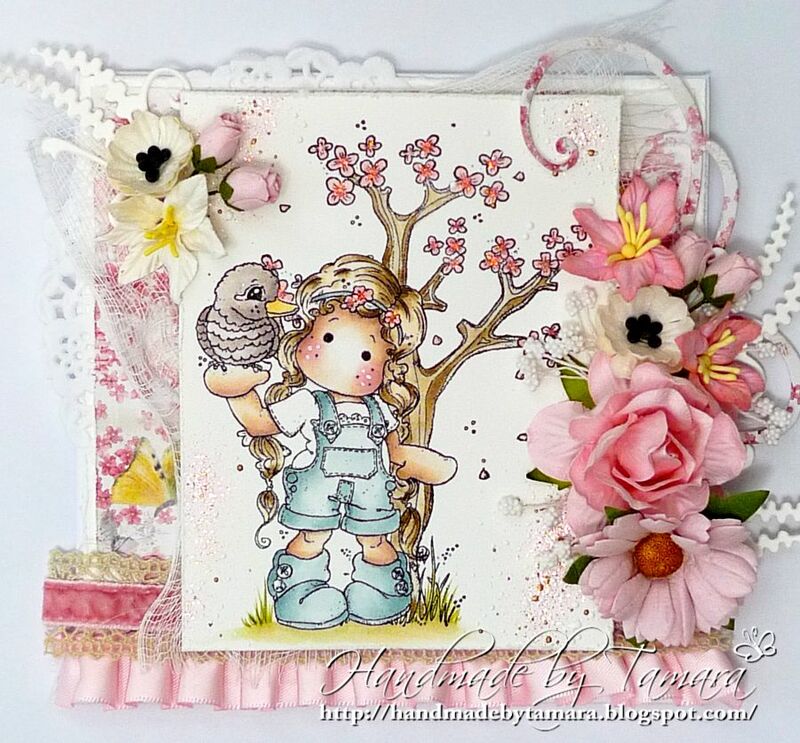 It's Sunday and time for another challenge at Simply Magnolia challenge bolg. This time we have something easy for you - Anything goes!!! We have two great sponsors this time: The Ribbon Girl and Tilda's town! The temperatures in our small village hit 36,7 °C yesterday and today they'll be even higher. It's 9 am and we already have 30 °C. Crazy, right? frantage (chunky white, aged gold). 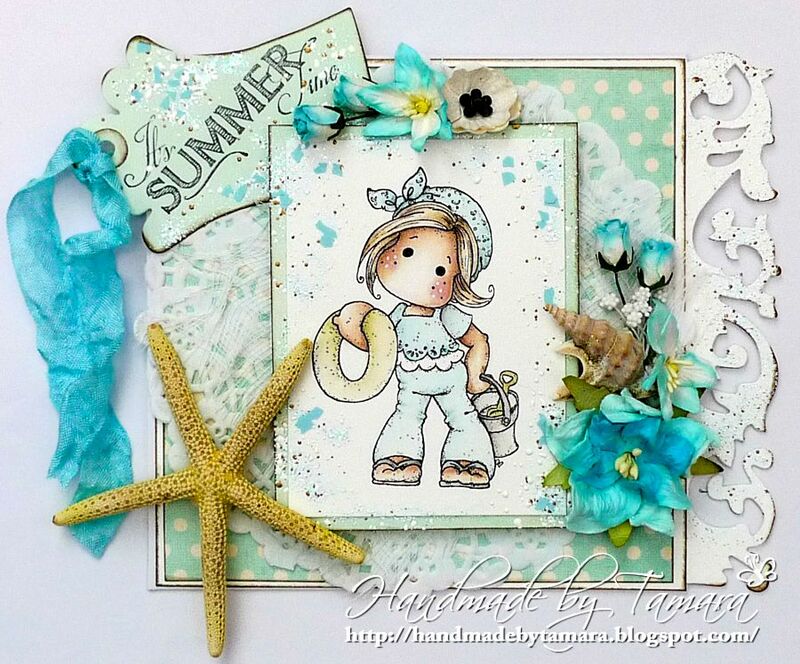 Have a great hot Sunday with lots of cold drinks, shade, cold water and ice cream ... Hugs, t.
Did you see the new stamps from the Sea Breeze Collection? Aren't they just the sweetest? I already got the summer stampclub kit but I just had to order a few more. lol I'm sure you know I NEED them! 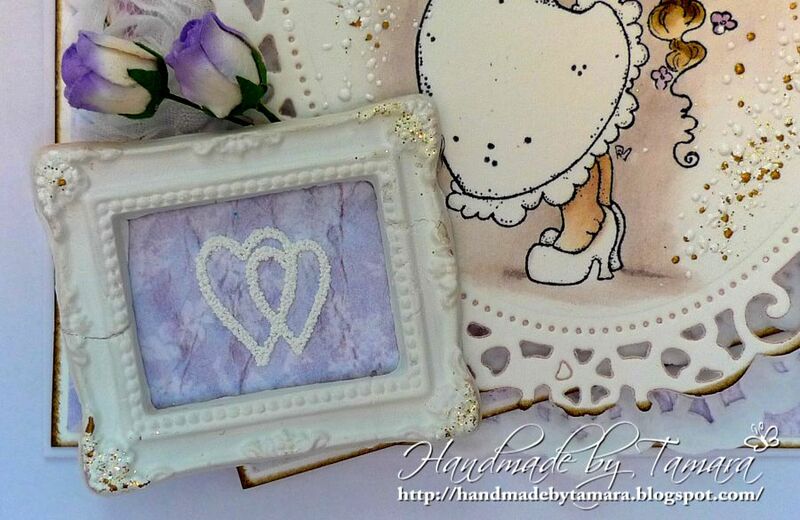 Today I'm showing you a card I made for a special little lady who joined our world on Sunday. She's my bf's co-worker's daughter named Ivana. Welcome to the world little one!!!!! 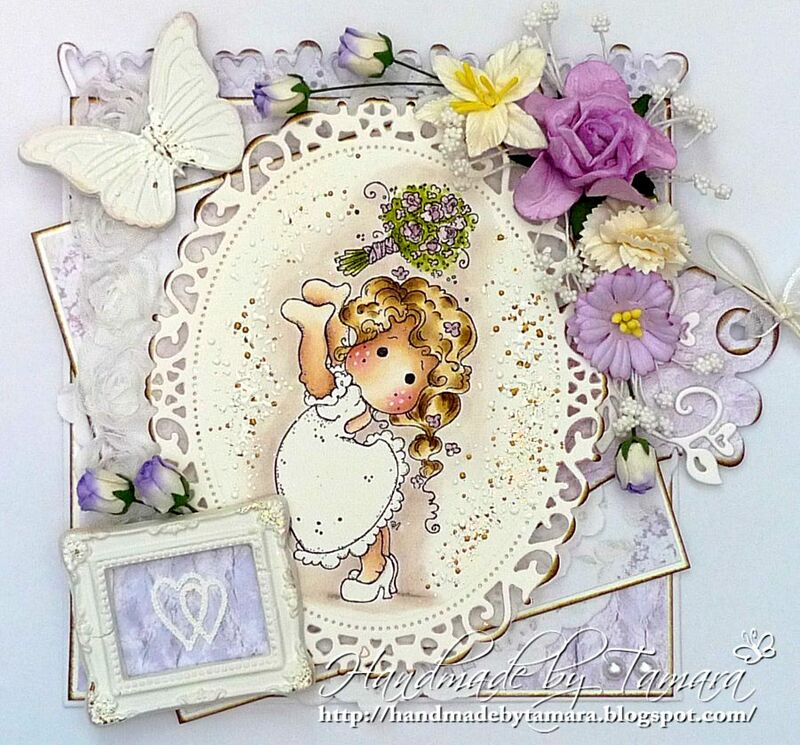 I used Little cute Tilda from Special Moment Collection. This really is a great collection! It's Monday again and hot like hell outside. My little one is sleeping at the moment so I have time to make a new blog post. Today I have something a little bit different for you. I made this pocket card to hold a few € as a best men's gift. I decorated it quite a lot, I hope you'll like it. Our sponsor this week is The Ribbon Girl. 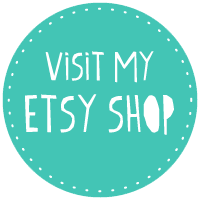 They have so many amazing things so you must check their online store!!! Today I used another Tilda from the upcoming Sea breeze collection 2013. As you can see I used 7 different stamps on this card. 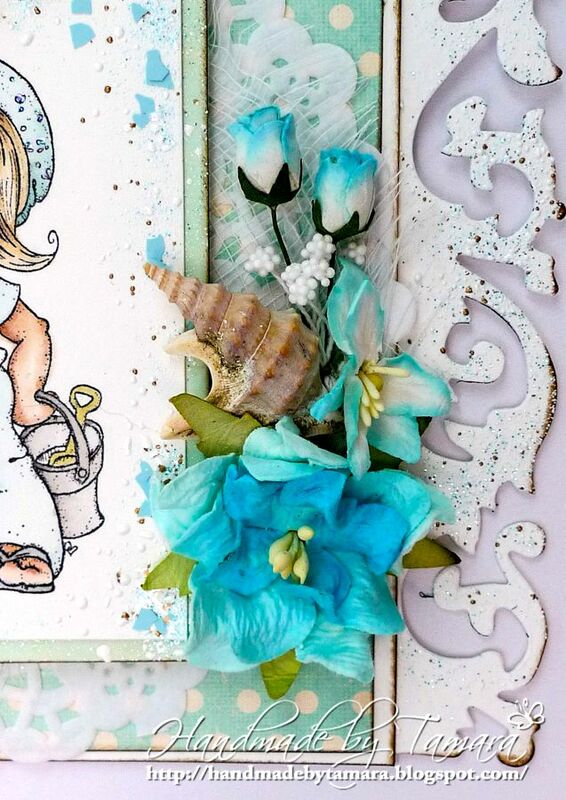 Six of them are from the Sea breeze collection 2013 and the background is from an old one. It's Saturday and time for another challenge at Simply Magnolia. 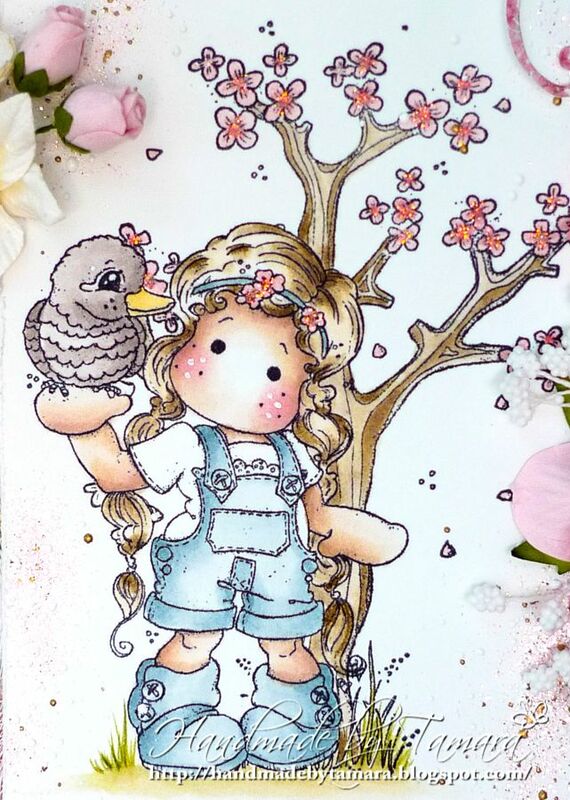 This time we would like to see Birds of a Feather - you must use birds and/or feathers on your card! So, here's my card, I hope you'll like it. Have a great weekend whereever you'll be and whatever you'll be doing! Hugs, t.
Today I have something different for you - another gift box with a pull out drawer. I cut the shape out with my Silhouette cameo and then decorated it. I finally used one of my new stamps Tilda binding flowers. 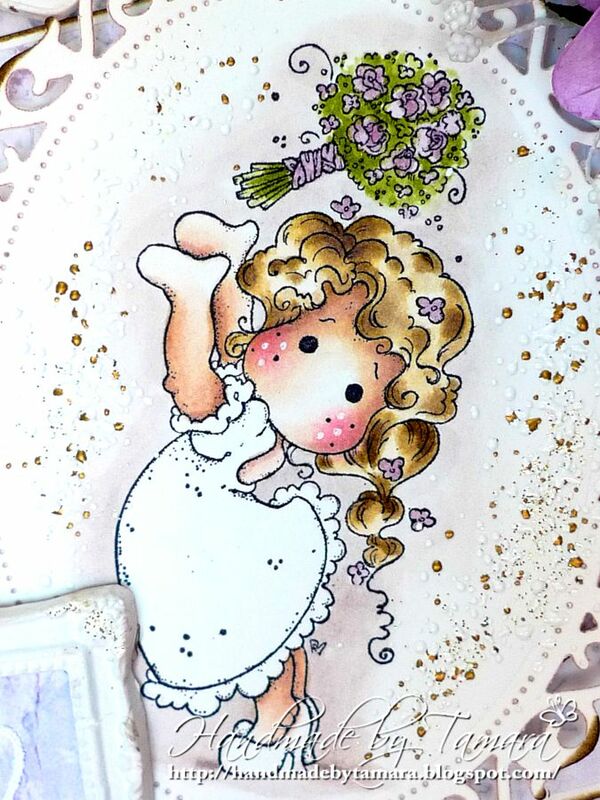 This is my favourite stamp at the moment and it was really fun coloring her. 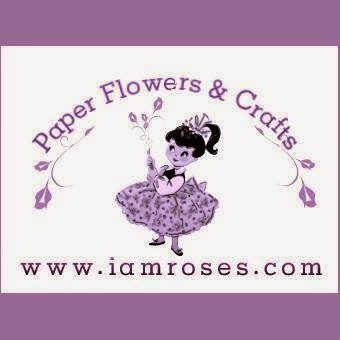 I would like to say Hi to all of my new followers and thank you for following my work! It's Thursday and time for another challenge at Marvelous Magnolia. 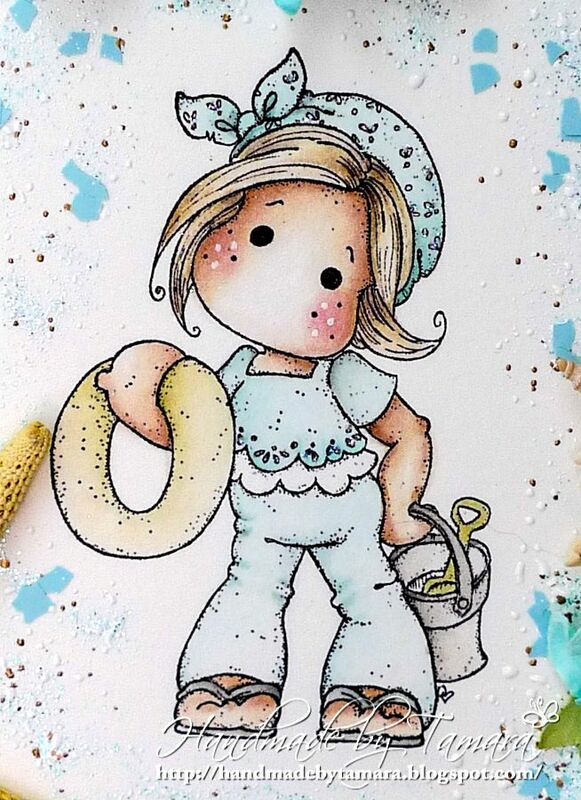 :) This week we want you to use dots or gingham on your creations. 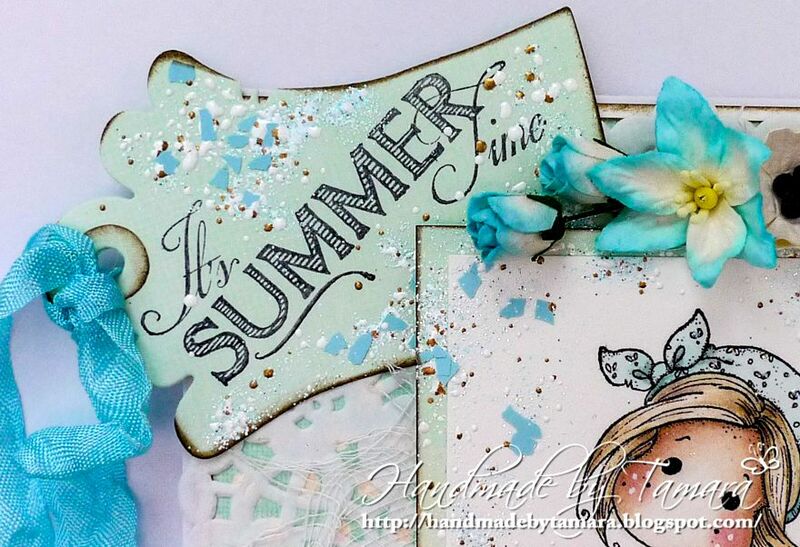 I wrote in my last blog post that I was waiting for our mail man to bring me summer stampclub kit and he did! :) Stamps included are so cute! Of course I had to use one of them. I don't know what the name of this sweetie is but I think we'll soon find out. I can't wait to see the rest of the Sea Breeze Collection. frantage (shabby blue, blue fragmants).